Start taking classes at Orewa Beach Gym and other studios! BoxFit is a strong jab to your cardiovascular fitness. Jam packed with boxing drills, footwork and abdominal workouts, incorporating high-intensity combos and strong forces on boxing technique. 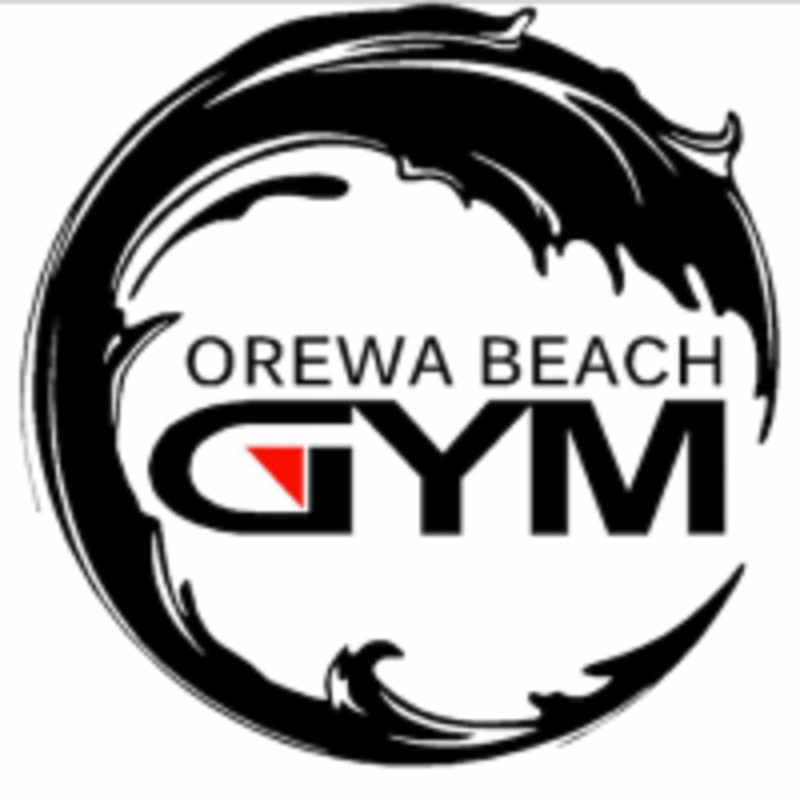 Orewa Beach Gym offers Boxfit and Female Combat classes.